How to Recover & Reset Reddit Password? Moreover, once you create your Reddit account then you can easily access to your Reddit account anytime anywhere. 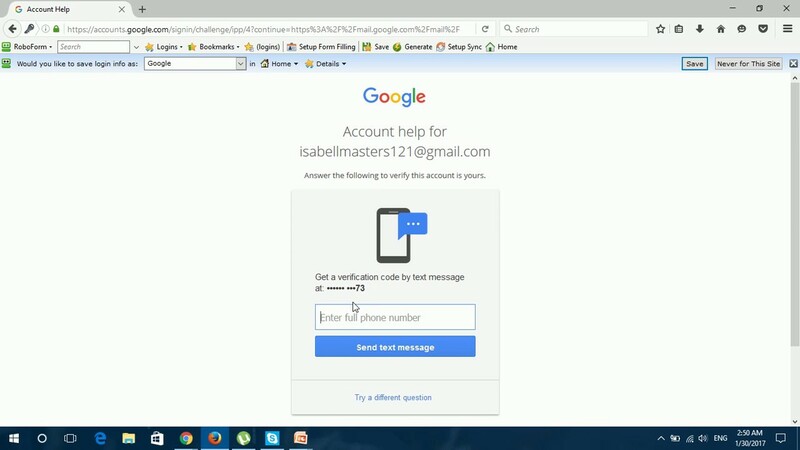 You just need to remember your user id and password for logging in to your account. In case you fail to remember the password for your Reddit account then you will not be able to log in to your Reddit account. If you have forgotten your Reddit password. Then what can you do to recover it? 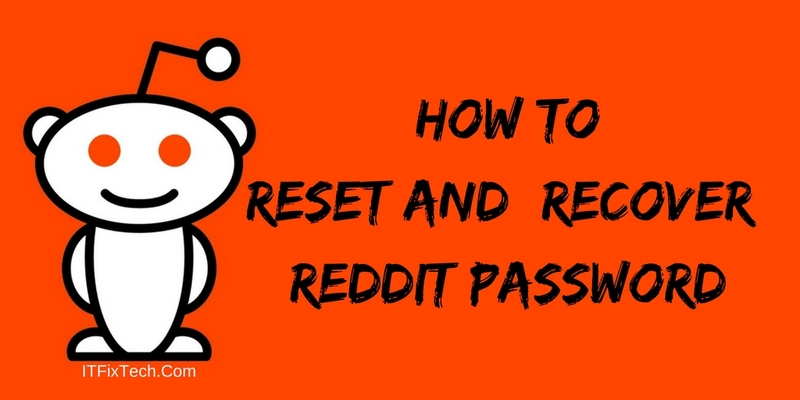 In case you have lost Reddit password and want to know how to reset your Reddit password then this will surely help you. Simplest Method to Recover Lost/Forgotten Reddit Password. First to recover your Reddit password you need to visit Reset password page. For this Go to this link. Now you will find a username field on the screen. You can also directly search “reddit.com password” then open the page by clicking on the appropriate link. Once the username field appear then type your Reddit username in the username field. After providing the username in the field now click on the “email me” button. 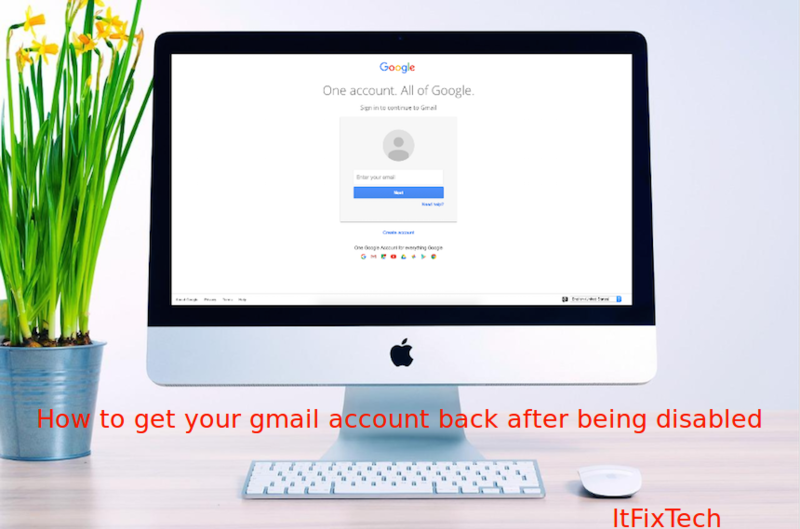 When you click on the button then you will receive an email with recover link on your email address. Open the email and find the recover mail. Now after opening click on the link in your email. After clicking on the link, you will be redirected to reset password page now here type in the new and password in first field. After this again type the password in second field to verify the password.